A number of users are reporting being locked out of their Apple ID accounts since yesterday, with nothing, in particular, to be forcing such a phenomenon. People took to Twitter to post their account lockouts, and there are whole threads on Reddit dedicated to the happenings. 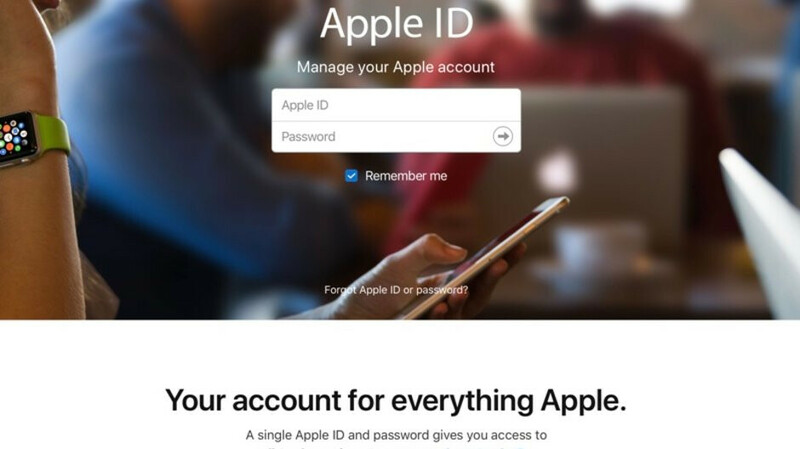 Apparently, they are forced out of the Apple IDs for security reasons, having to reset their password via the "Unlock Account" option on the log screen. The kicker is that the lockout has happened for seemingly unrelated actions like listening to tunes via Apple Music on iPhones or watching something through Apple TV. At present, this doesn't appear to be an Apple bug. Whatever it is, it is only impacting a minute percentage of our users. Miniscule it may be, but it's a growing number of issues that keep popping up on the Apple front that for the most part should not have happened. Just like Samsung, pixel line, lg, etc. or you want to tell me that Samsung’s Note 7 debacle was “supposed to happen”? Apples response is always it is only affecting a small number of users. We should take that with a pinch of salt. This is why I back everything up to iCloud! Edit: pretty sure some wont get the joke - backing up to cloud would lock you out from your backup. Scumbags trying to penetrate my cash!!! 2FA for the win. Does anyone know the name of my dog? Forget about the name of the dog. Does the dog know that his/her master loves Apple more than him/her?